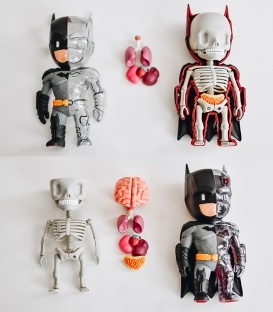 Based in Singapore, XXRAY builds on your imagination and shows you what your favourite character looks like on the inside. 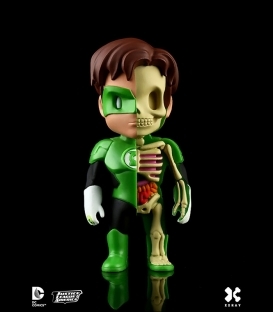 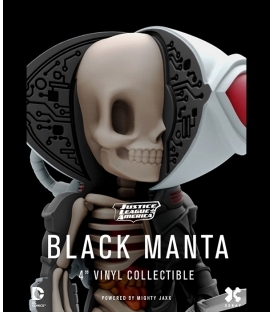 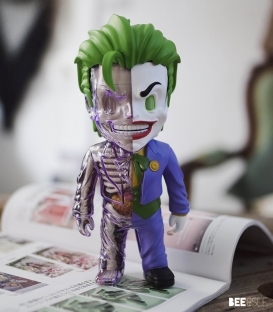 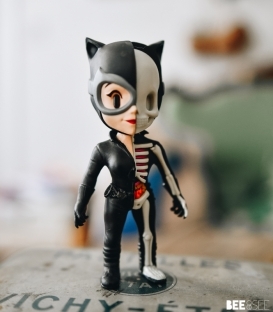 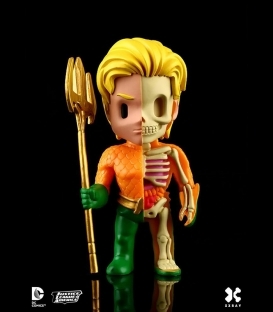 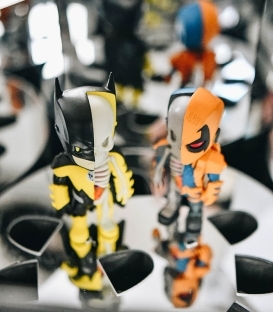 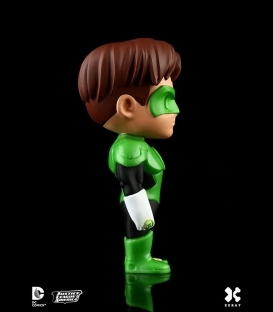 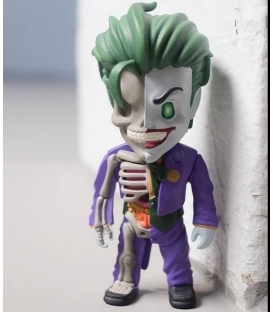 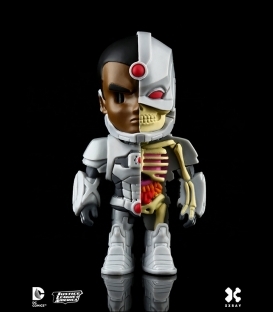 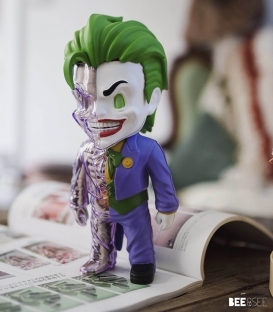 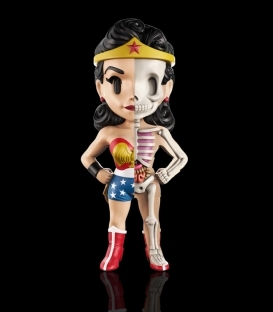 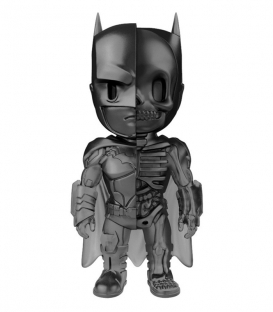 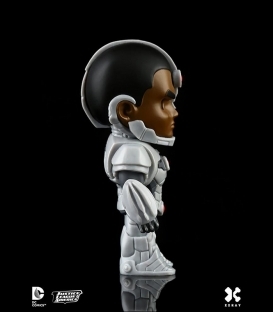 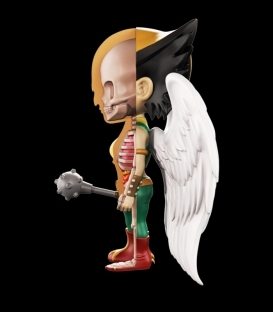 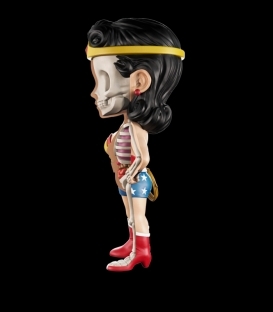 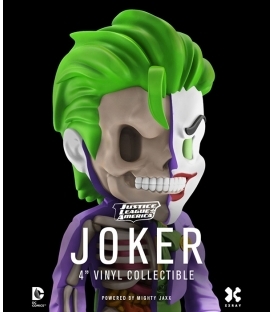 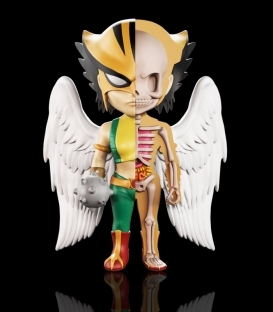 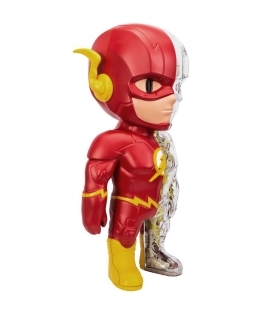 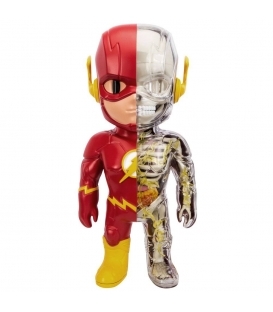 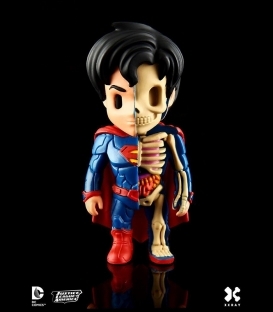 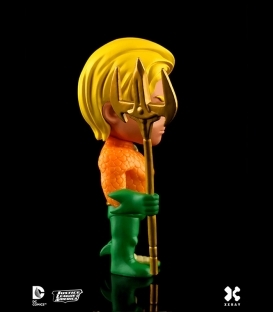 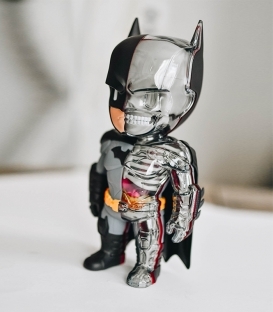 Balancing good design and unique licenses, it is our promise to produce outstanding quality collectibles.. 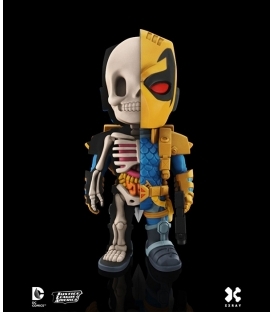 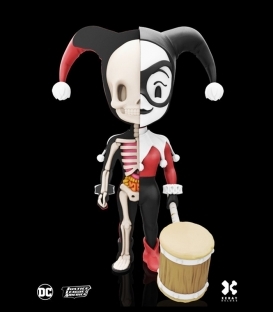 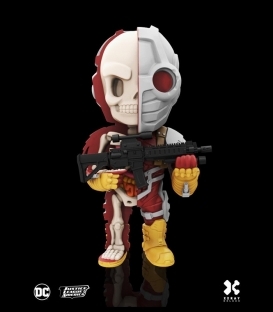 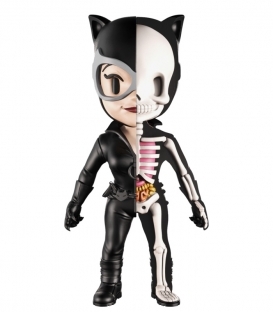 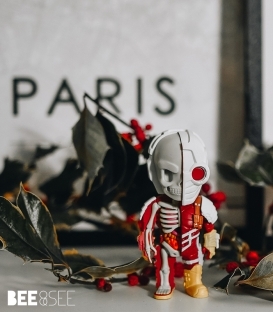 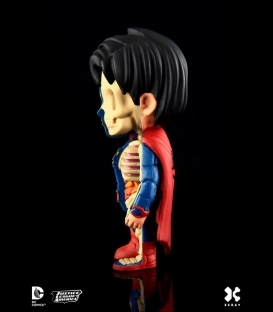 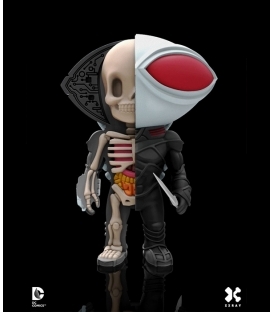 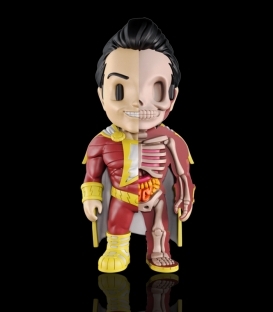 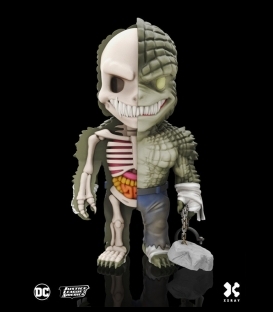 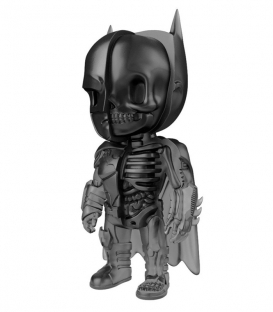 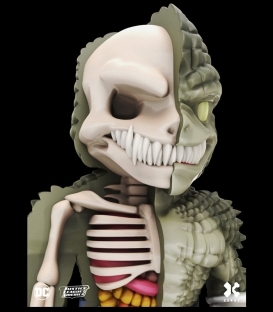 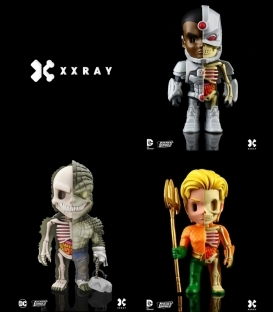 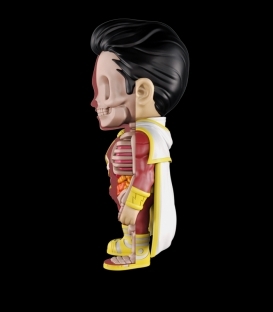 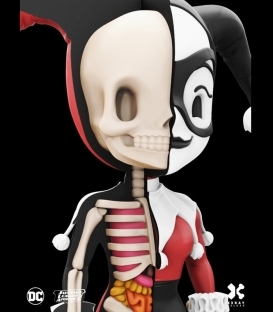 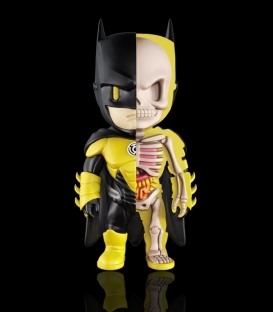 The XXRAY team is spearheaded by popular artist Jason Freeny (well known for his dissection style) and the Mighty Jaxx team.